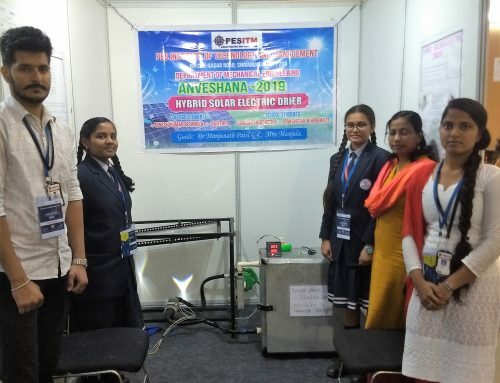 The project also got the very good recognition from the media and press, as it is relevant to the present day scenario. 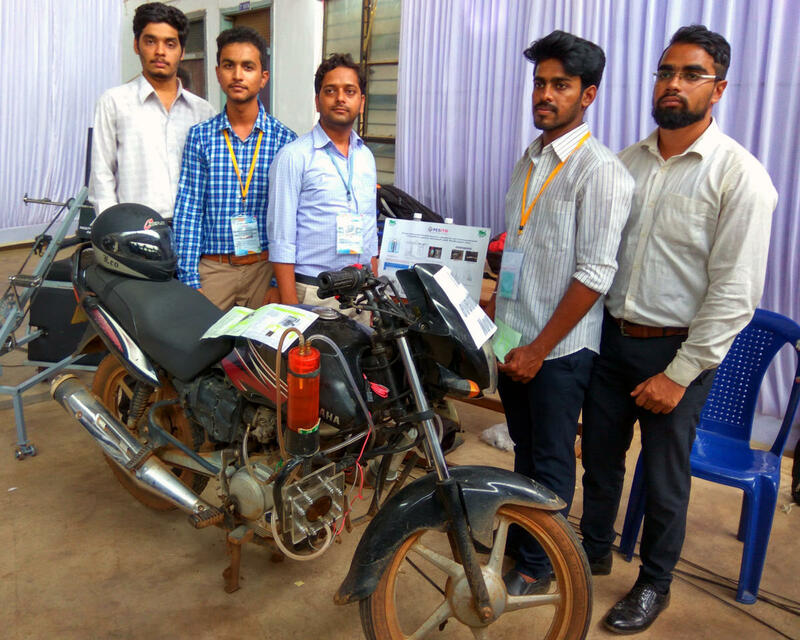 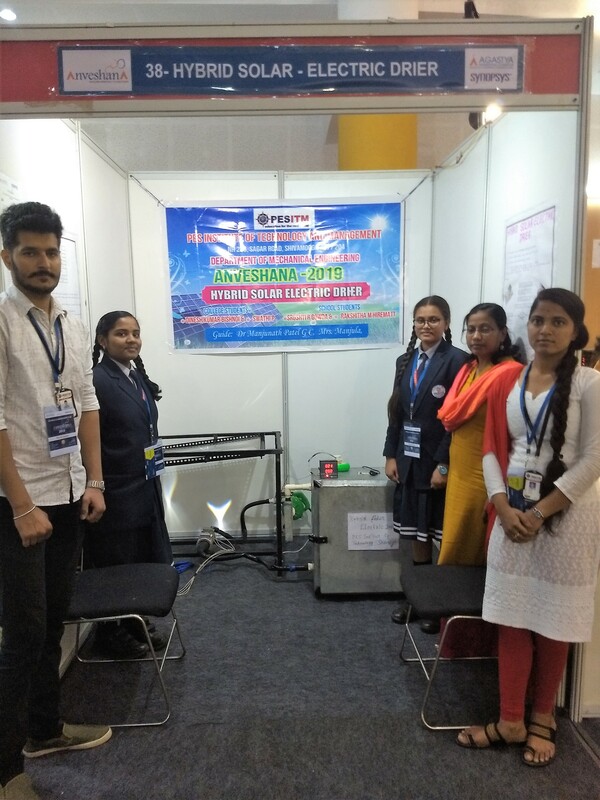 Participated Students: Mr.Mohammed shahid, Mr.Madhu M.G, Mr.Lohitha M S and Mr.Syed Salman. 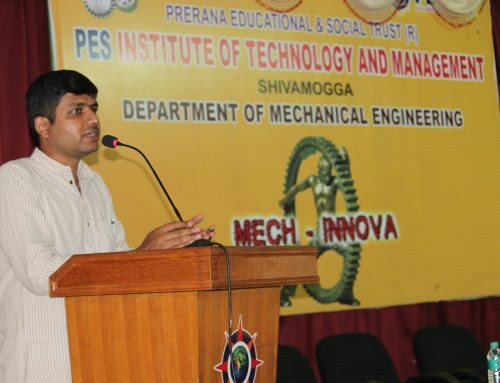 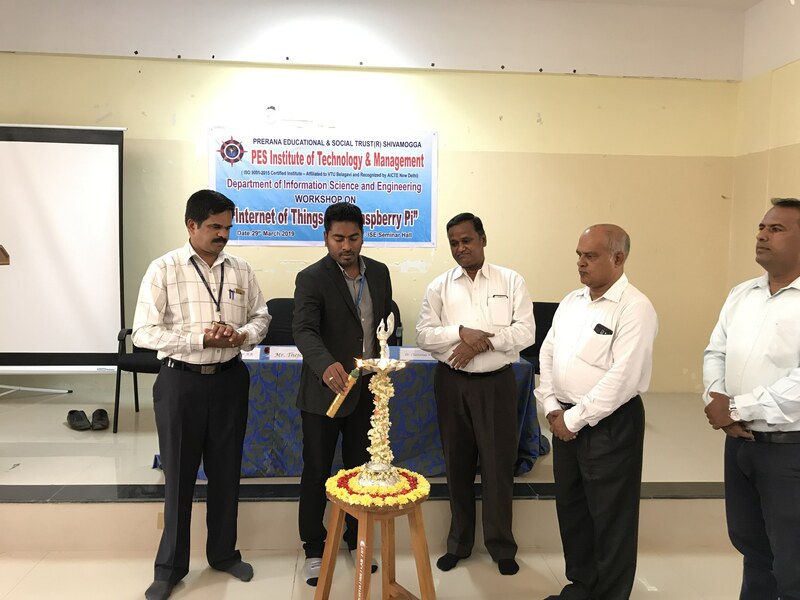 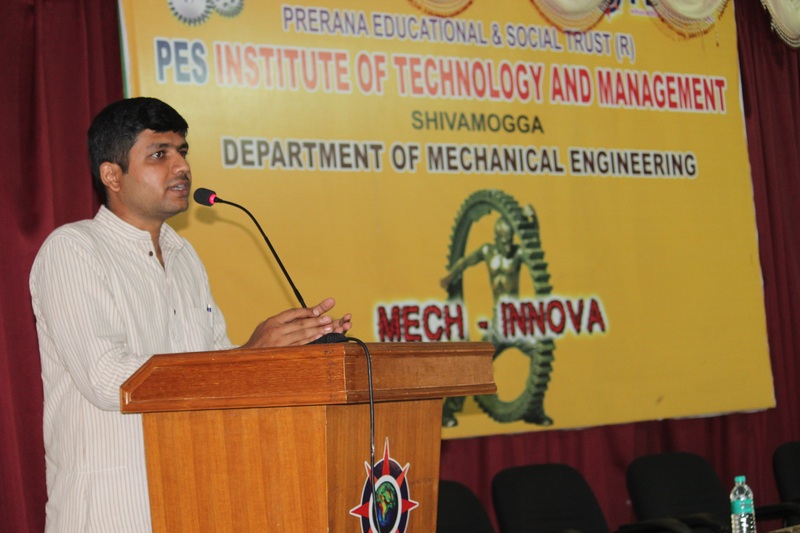 Under the Guidance of Mr.Rajashekhara M C, Assistant Professor, Department of Mechanical Engineering, PESITM.